I read this sonnet twice this morning and really connected with it. The first thing that struck me was the contrast between visual art as expressed through painting and literary art as expressed through poetry. While Shakespeare acknowledges the virtue of painting, he feels that it does not adequately capture and express beauty the way poetry does, since poetry uses internal images to convey beauty. Essentially, a poet paints with words, and the mind is the canvass on which he paints. As someone who lacks even the most rudimentary drawing skills, I find this inspiring, that my words could conjure images as clear and as moving as any painter. The other thing that resonated with me was the use of eyes as a metaphor for windows to the soul. It’s a phrase that has become somewhat hackneyed over the years, but it is still true. When you look deeply into a person’s eyes, you really do tap into the essence of who that person is. When two people look each other in the eye, a connection is made on an internal level, especially when that gaze is accompanied by feelings of love. I hope you enjoyed this poem as much as I did, and as always, feel free to share your comments. 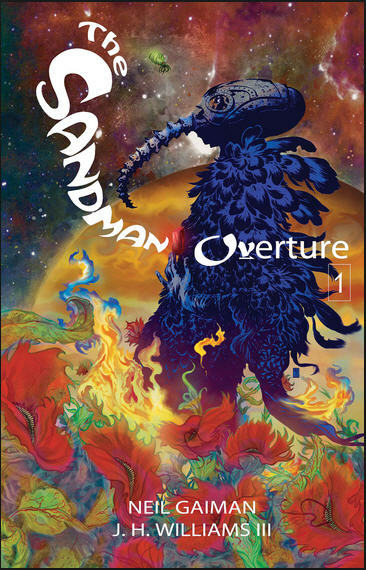 The other day I visited the local comic store and discovered the first three issues of Neil Gaiman’s latest Sandman series. I nearly swooned with excitement. I have to say that Gaiman is one of my favorite writers. I have loved everything that I have read by him. I immediately picked up the three issues and my friend at the checkout informed me that it is a short series with only three more issues due out. I plan on reading them all. The writing and artwork in this first issue is other-worldly. It is like stepping into the surreal realm of dreams, where everything is alien and yet feels familiar, as if tapping into some primordial part of the psyche. As I read the pages and allowed the images to draw me in, I felt like I was slipping into a world of non-ordinary reality. To briefly sum up the events that transpire, Dream is about to uncreate Corinthian, a bizarre being with sets of teeth instead of eyes who inhabits the subconscious but appears to have taken an interest in inflicting physical harm. I found the character to be very symbolic of using vision to consume images, ultimately digesting what we see around us and what we envision in our subconscious minds. But before Dream can uncreate Corinthian, he is summoned to another dimension at the far side of the universe, where he encounters a most unusual host. Corinthian, meanwhile, escapes with the intention of inflicting harm and then running from Dream to avoid his uncreation. 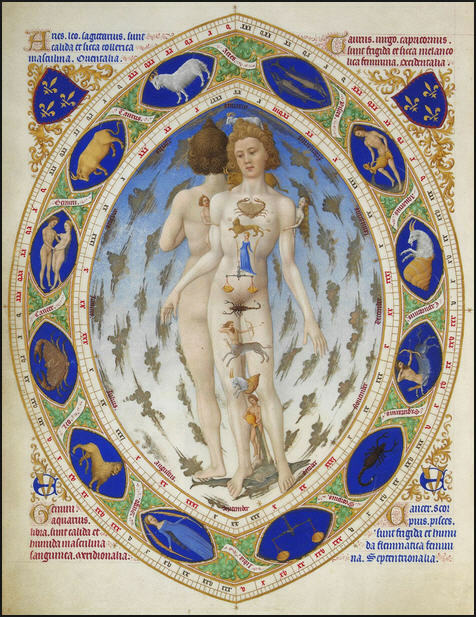 There is an amazing section where Destiny is depicted holding a large book that contains the secrets to all existence: past, present, and future. The text that accompanies the lush illustration is as evocative as the image itself. Imagine a book that contains everything that is happening, everything that has happened, everything that will happen. There is nothing that exists that is not written in this book. The book is heavy. It is bound in leather, made from the hide of a beast that has never existed. The only eyes that read the book are blind. They see only darkness and the contents of the book. The book is the universe, and only blind Destiny sees how the universe shapes itself into stories. Perhaps he is the only one who reads all the stories the universe forms. I love the idea of stories shaping our reality. Stories connect us to the past, define our present, and allow us to glimpse our possible futures. The story is eternal and it is the foundation of our existence. I am really, really excited about this series. As I said earlier, I already have issues 2 and 3, so you can expect my thoughts on those soon. Thanks for stopping by and allowing me to share my thoughts. Read on! !